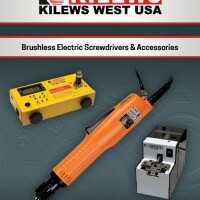 Ergonomics — Operator / Screwdriver Interaction - KILEWS WEST INC. 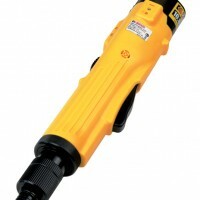 Mechanical clutch power screwdrivers are joint and operator dependent. The tool must be held with a consistent grip and the driver bit must be kept in line with the fastener to ensure torque repeatability. 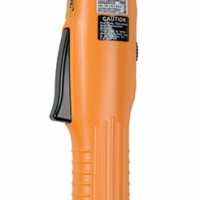 When a handheld driver clutches out, reaction torque is transmitted through the housing to the operator. Without some kind of tool suspension system, the user is also responsible for supporting the weight of the driver. Proper use of a torque reaction arm can improve ergonomics and torque repeatability. A torque reaction arm supports the weight of a tool, grips it with a consistent force, absorbs reaction torque, and keeps it fixed in a upright position.